In Part 1 of our discussion on dual physician marriages, these two married, medical professionals describe the ups and down, ins and outs, and give us recommendations regarding how to navigate the often chaotic world of a dual physician (or dual professional) relationship. 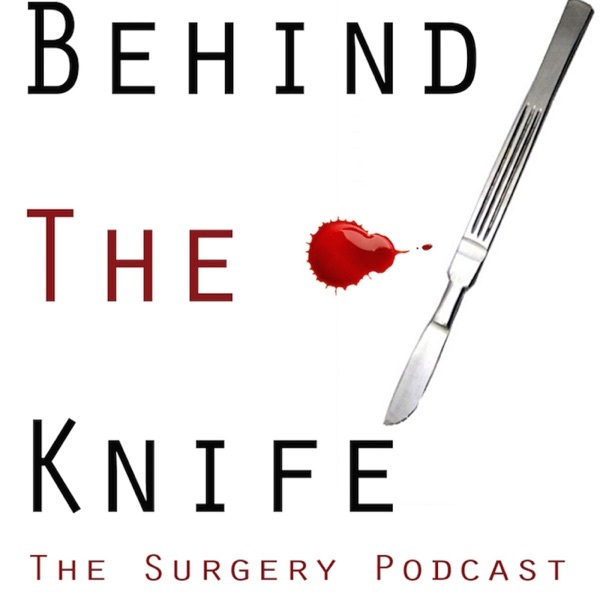 Please join us on this unique podcast discussing a topic that is not commonly discussed despite being an important aspect of many medical professionals! Sandip Vasavada, MD, serves as the Urologic Director, Center for Female Urology and Reconstructive Pelvic Surgery, at Cleveland Clinic within the Glickman Urological Institute. Pauravi Vasavada, MD serves as the Assistant Professor of Radiology at CWRU School of Medicine University Hospitals and Rainbow Babies and Children Hospital Cleveland an she is also the Division Head of Pediatric radiology. Our next episode on this topic will be released soon!